Tesco is launching a new supermarket chain to rival Aldi and Lidl, and it might be called Jack's. Image Source: Wikipedia, Manipulated by Latest Deals following Creative Commons License. In February 2018 Tesco announced it was taking over Booker, the wholesaler. 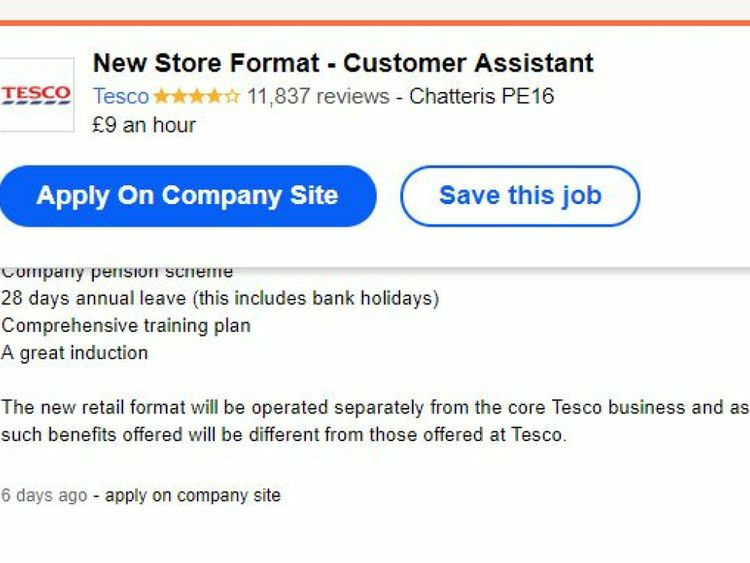 Tesco said at the time the acquisition would allow it to "develop new hybrid formats" such as selling catering-sized packs of goods such as oil and rice in-store. Tesco has been losing ground to Aldi and Lidl, whom together now control 13% of the grocery market. This is climbing every year and Tesco wants to keep up. Plus, advertisements have been found looking for a store manager and shop assistants for a "New Store Format". It's thought that this store, amongst up to 60 others could be set up as a trial run for Jack's. What will Jack's be like? Cross between Cash n' Carry and Aldi - Tesco's acquisition of Bookers means it has access to products in large quantities. Products which are meant to be for Chefs and catering companies, such as extra large bottles of olive oil, and mega packs of soft drinks. It's likely that Tesco will sell these products to the public, as they can offer them at discount prices. Value Range Products, Jack's Branding - Tesco has asked own-label suppliers to sign non-disclosure agreements before "contributing to a new project". Therefore, you can expect Tesco own-label products being re-branded as Jack's. Fewer Staff, Fewer Fancies - Jack's will be a discount store. It will focus on price. 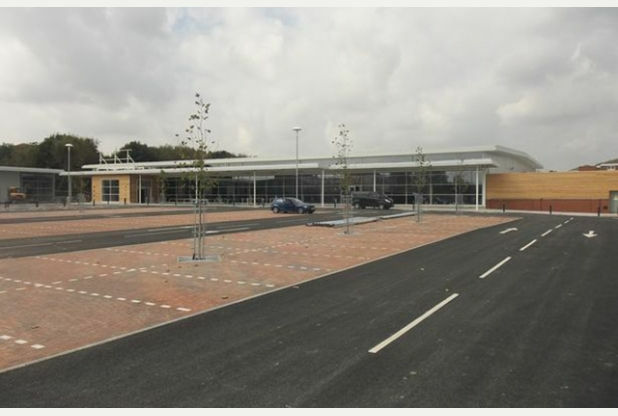 Therefore, similar to Aldi and Lidl, you can expect fewer staff and stripped back stores. 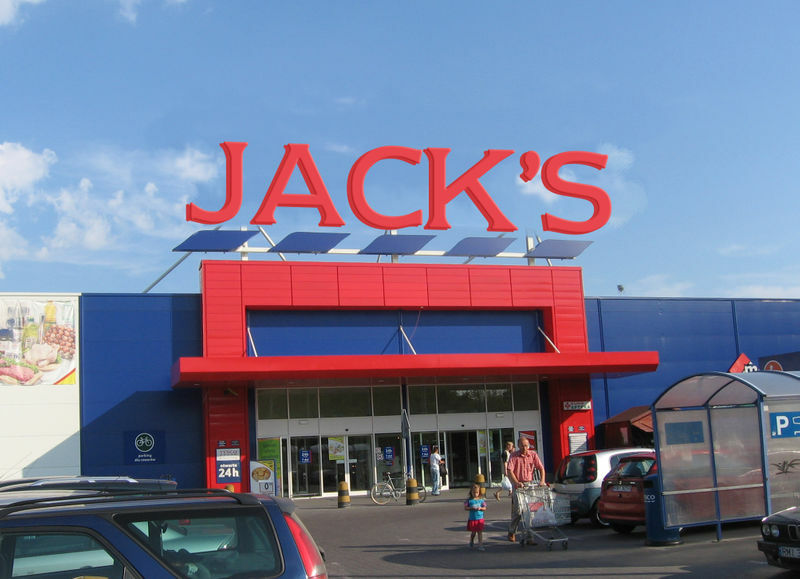 Will Jack's Be Cheaper Than Tesco? We don't know yet what Jack's will sell. I think it will sell products from Bookers, as well as Tesco own-label goods re-branded as Jack's. I'd expect the price will be similar to Aldi and Lidl, but that perhaps you'll be buying larger quantities of it. Latest Deals will be following Jack's closely, if you spot anything about it please let us know! Not too far away from me, I am in S Lincs. It will be interesting to see if this develops. I have always wanted to buy from Bookers but without owning a business have been unable to get access to their discounts. I would be quite pleased if this goes ahead. A lot of Tesco own label products have already been re-branded with various different new "brand names". I've been eating "Hearty Food Co", "Eastman's" & a selection of fake farms for a few weeks now. The names reminded me a lot of how Aldi & Lidl arrange things when they first came in - it's not one brand across the whole store, it's one brand per section, but everyone knows they're buying shop's own.